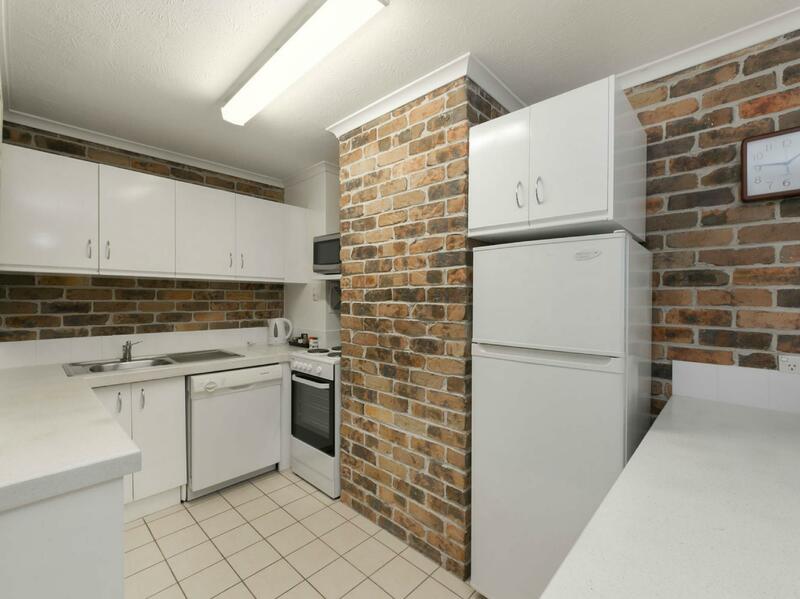 للمسافرين الذين يرغبون أن يعيشوا كل ما تقدمه المدينة، Toowong Villas هو الخيار الأمثل. يمكن من هنا للضيوف الاستمتاع بسهولة الوصول إلى كل ما تقدمه هذه المدينة النابضة بالحياة. 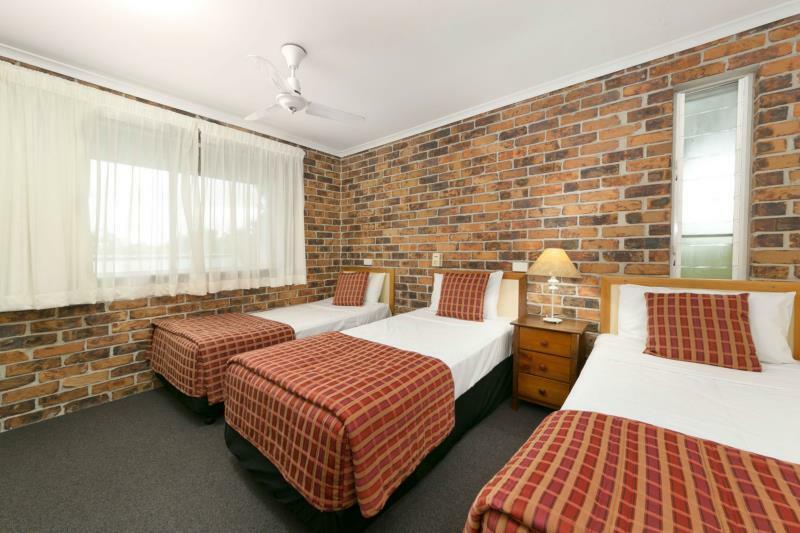 يوفر العقار بفضل موقعة الجيد وصولاً سهلاً إلى أهم معالم المدينة.
. إن Toowong Villas حريص على توفير الراحة للنزلاء، فلا يوفر الموظفون جهداً في تقديم أفضل الخدمات وضمان حسن الاستقبال. لضمان راحة ضيوفه، يقدم الفندق الخدمات التالية: واي فاي مجاني في جميع الغرف, مطبخ, تخزين الأمتعة, واي فاي في المناطق العامة, صف السيارات . ادخل إلى واحدة من الغرف 48 وتخلص من عناء نهار طويل بمساعدة مجموعة كبيرة من الخدمات كمثل تلفزيون بشاشة مسطحة, سجاد, رف للملابس, قهوة فورية مجانية, شاي مجاني الموجودة في بعض الغرف. يقدم الفندق مجموعة رائعة من الخدمات كمثل حمام سباحة خارجي, ملعب للأطفال, حديقة، لجعل إقامتك تجربة لا تنسى. إن كنت تتطلع إلى إقامة مريحة وهادئة في المدينة، فستجد في Toowong Villas بيتك الثاني. يُطلب من الضيوف الذين سيصلون بعد 07:30 PM الإتصال بالعقار مباشرة قبل موعد وصولهم. يتم فرض رسوم إضافية بنسبة 1.5% عند سداد المدفوعات عن طريق بطاقة"فيزا" أو "ماستر كارد". 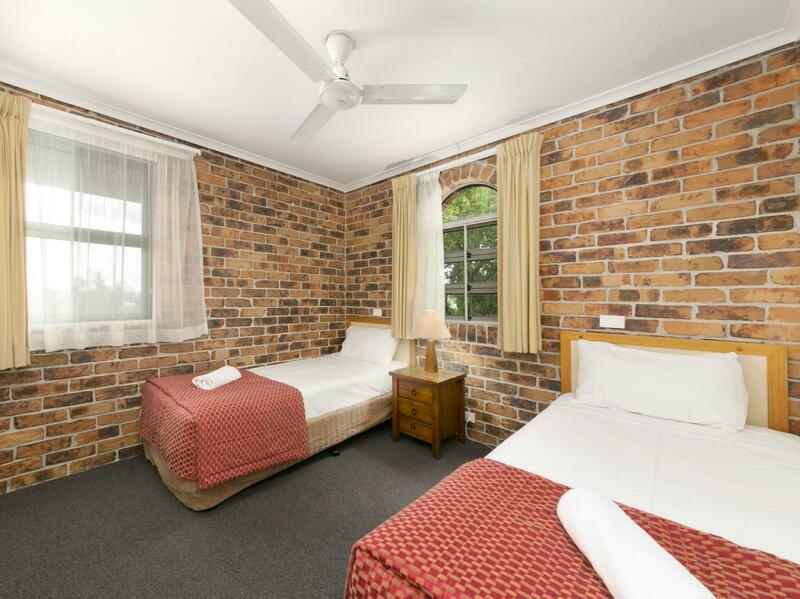 The Villas is located near to Toowong Village and Indoorpilly Shopping Mall and UQ. 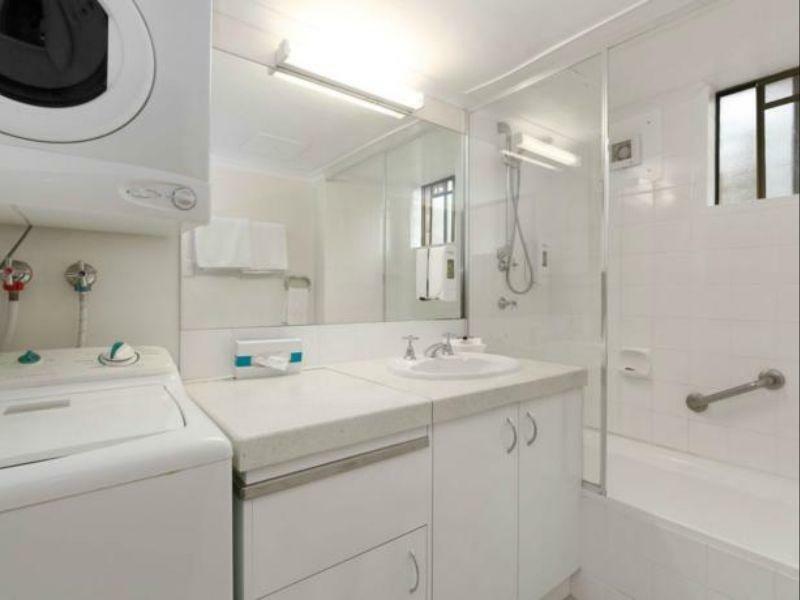 A very comfortable, clean, cosy unit good for a family. Kitchen is fully equipped which allowed us to have breakfast and dinner like home. As it is Winter time, it will be good for the Villas to have heater in the bedroom as well. Stayed with a group going to suncorp stadium for footy. 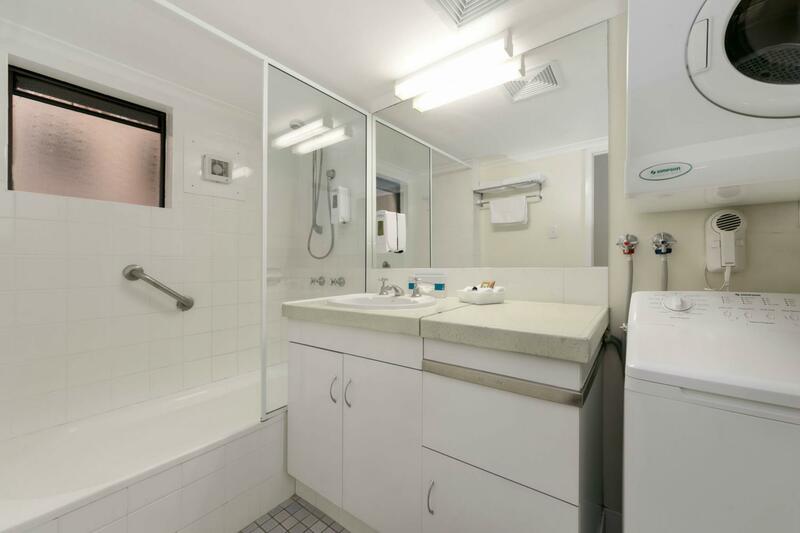 Great location with easy access to train station. 2 stops then at the ground. Hotel perfect for our needs. We booked a 4 person cabin. Room was spacious, clean and comfortable. When we booked the villa, we looked for facilities like a kitchen and a washer. However, sadly, the washer could not work. We informed the front desk and was told that we could use the common washer but before 5pm. As the office was to be closed at 5pm, and it was 5pm already, the host was kind enough to say that if we need it later, we just need to let them know and they will open the door to the common washer area for us. But we returned late and all was closed, and we didnt want to call nor knock on the door to disturb the owners. So we did not get to use the washer though we booked the villa. I booked the accommodation for my family to stay in whilst they were here to attend my graduation. 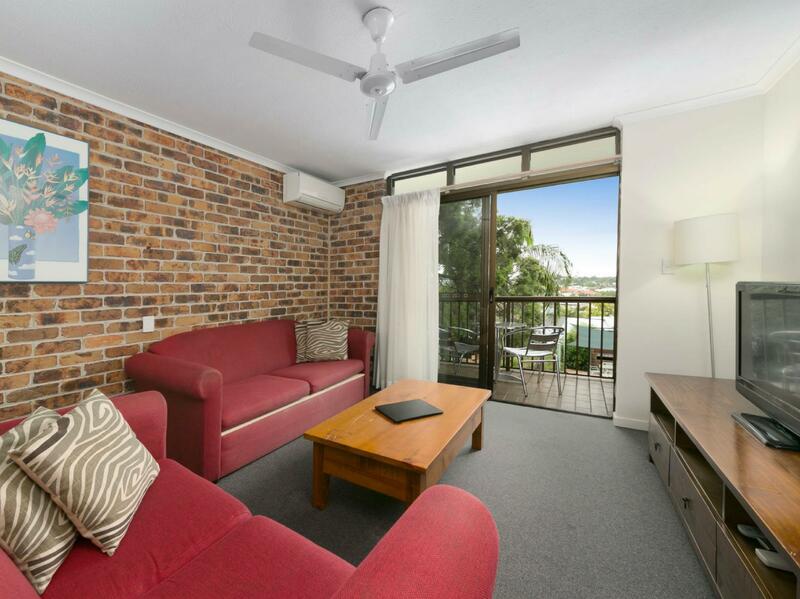 Perfect location, close to Toowong Village and the University. The apartment had everything needed for a weeklong, comfortable stay e.g. 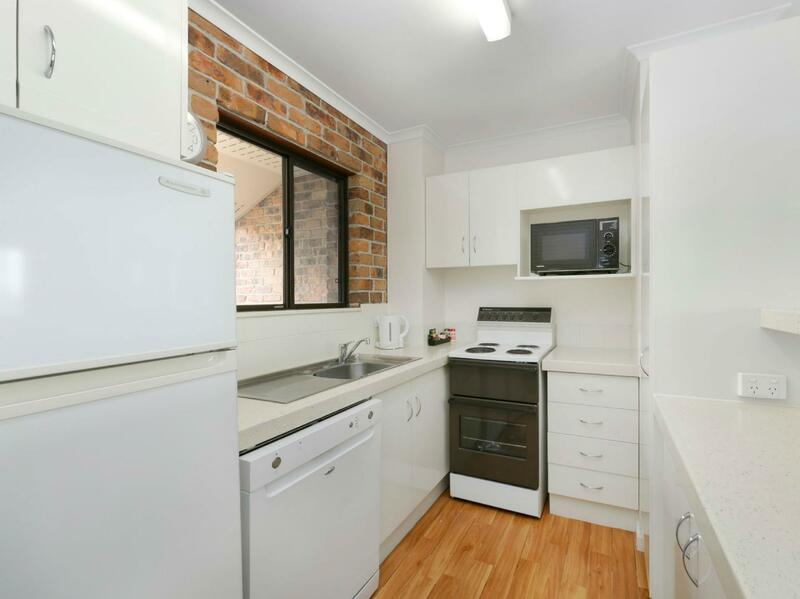 ironing board, dryer, sufficiently supplied kitchen. I would recommend it to anyone looking for a convenient place to stay during the graduation period. Nice and convenient place to stay! was bigger than I expected. Central for our needs Rooms were good sized, bed was comfortable and things seemed well looked after. Was unfortunate that the local wildlife (a very loud bird lol) decided we weren't going to sleep in. Found that the blockout curtains are a bit too small so the room gets quite light in the morning as well. 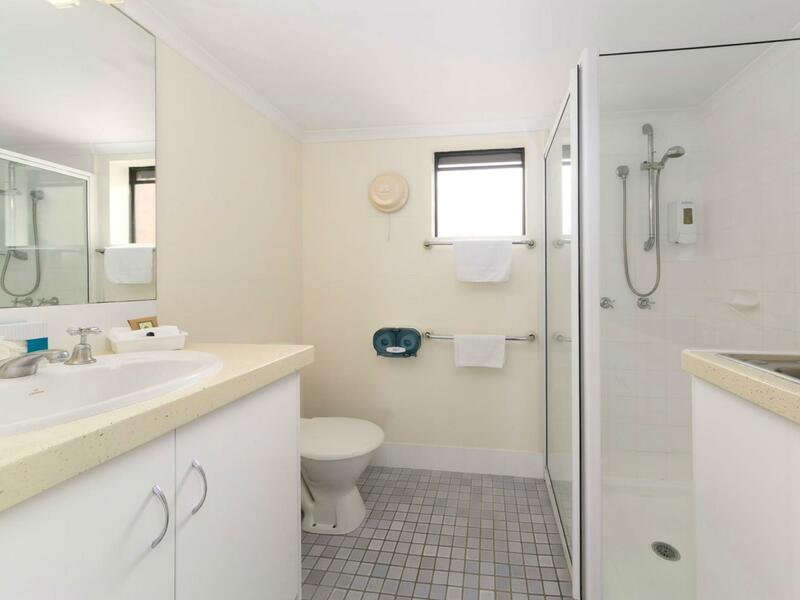 Location - very close to shopping centre and Regatta. Parking - good number of off street, free parking. We enjoyed our stay. Only thing that was a little below average were the beds. They are a little used and sag in the middle. Very clean, friendly reception and good location. I really liked staying here, would like to stay more than one night. Very friendly, clean, spacious, well equipped and good location. The reception staff was very friendly and helpful. there was ample parking and everything we needed in the apartment. enough car parking. pleasant barbeque and play area. was disappointed as I thought we had booked a 3 bedroom unit which offered ensuite bathroom to main bedroom and extra toilet and shower. There was only one toilet and one shower/bath facility.